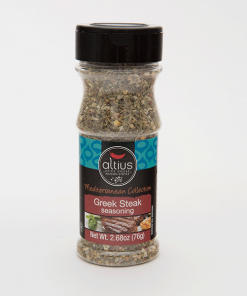 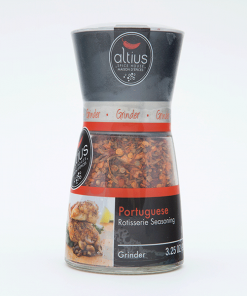 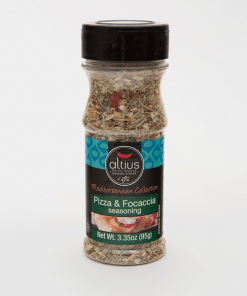 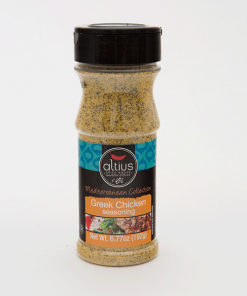 Portuguese All Purpose Seasoning | Altius Spices & Seasonings Inc.
Portuguese cuisine is one of the most flavorful and taste bud-entertaining cultural cuisines the world-over. 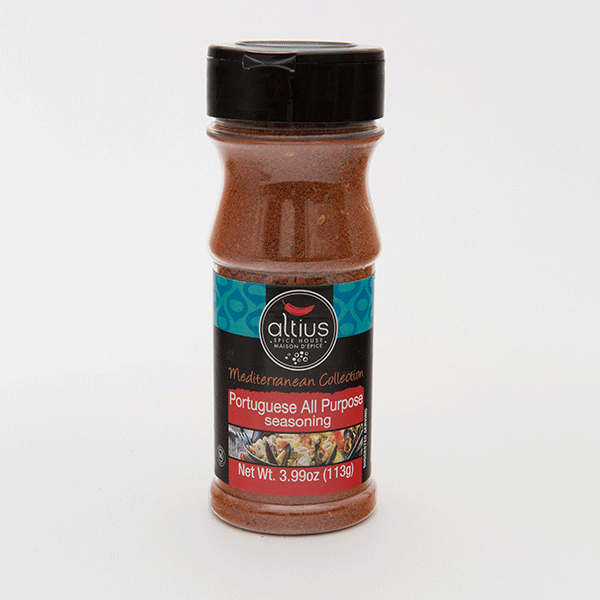 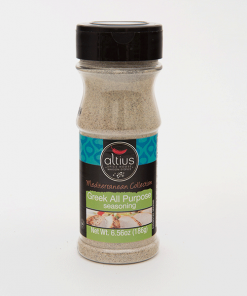 Altius Taste The Truth’s all purpose Portuguese seasoning is sure to please your palate by providing a delightful glimpse into Portuguese cuisine. 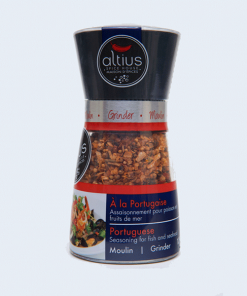 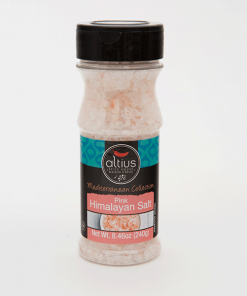 Herbs and Spices (Paprika), Salt, Citric Acid, Sugar, Dehydrated Garlic, Silicon Dioxide (Anti-Caking Agent), Natural Flavour. 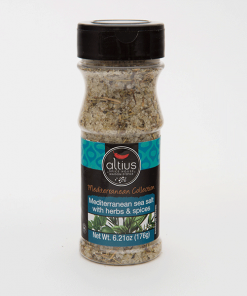 Excellent on meat, fish, seafood and vegetables. 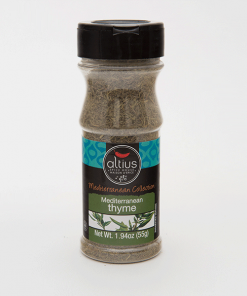 Use in soups, sauces and stews. For marinade, combine 2 tsp Portuguese All Purpose Seasoning with 1 lb/454g meat or seafood. 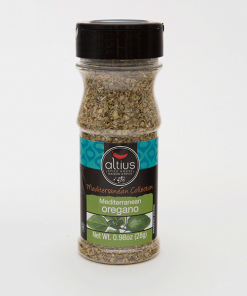 Add 2 tsp olive oil, mix well.